As you can see in the picture above, my desk was quite a busy place! 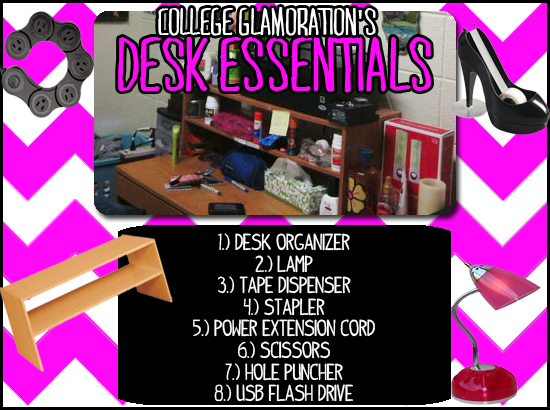 Luckily I was able to store everything I needed on the desk shelf I bought! My roommate quickly bought one as well and it helped give us extra storage on our desks.